Dale is the Principal of the Firm and its most senior employment lawyer. Dale spent the first twelve years of his career Specialising in Employment Law within two top City Law firms; Stephenson Harwood and Ashurst where he established their respective Employment Law Groups. At that time he identified a need for a specialist practice providing a professional and competitively priced service within the City to senior employees in financial markets and nationally to high level executives and directors. To address this need he established Langley & Co. in 1993 moving to Dale Langley and Co. in 2000. Dale was a pioneer in this regard and Dale Langley & Co was (and remains) at the forefront of Firms providing a ‘one stop shop’ of all employment law services for employees. Dale represents both individual and corporate clients with many senior city figures and executives being established clients. His work is almost exclusively comprised of word of mouth referrals from satisfied Clients. 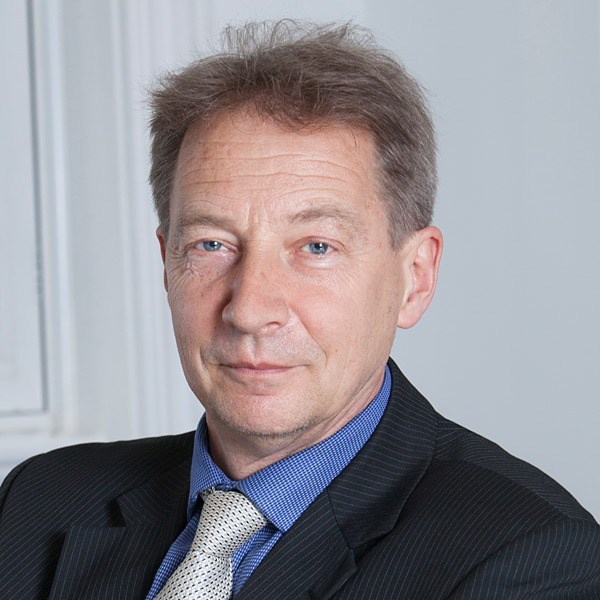 He has almost unparalleled experience in all aspects of Employment law and related disciplines. Dale is a member of the Employment Lawyers Association. James initially qualified as a barrister before converting to become a solicitor. He leads a lot of the Firm’s work with its Senior Executive Clients (including FTSE Board Directors, Senior Bankers, LLP Members, Traders and Brokers) as well as being the principal advisor to a number of the Firm's Corporate Clients. 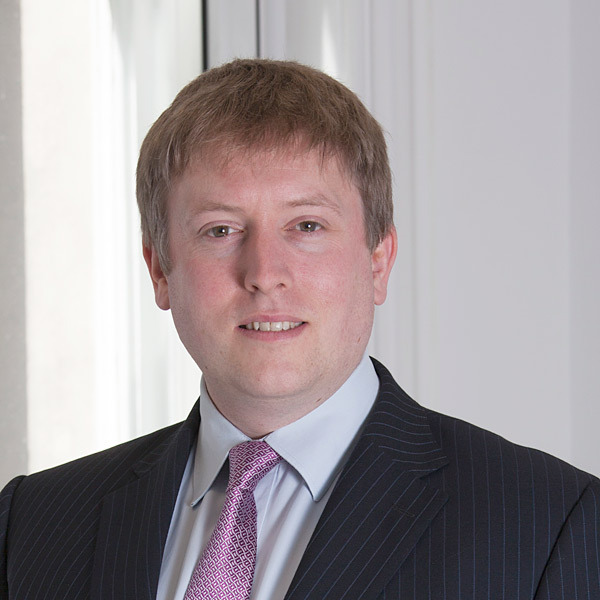 James' caseload is a mixture of contentious (and Employment Tribunal) matters (for example Bonus Disputes, constructive dismissals, unfair dismissals, TUPE matters, whistleblowing and discrimination claims) and non-contentious matters (for example advising on Executive Service Agreements and Settlement Agreements including in connection with high level negotiated exits). James advises on all areas of employment law and is the Firm's most senior solicitor after the Principal. Nina was admitted as a solicitor in 2007 after completing her training contract with the Firm. She is employed as an Associate Solicitor advising on all aspects of employment law. Nina acts for employees and employers on contentious and non-contentious matters and regularly advises on terminations, including all aspects of unfair and wrongful dismissal, redundancies, discrimination, TUPE, settlement agreements, restrictive covenants, remuneration and other contractual disputes. 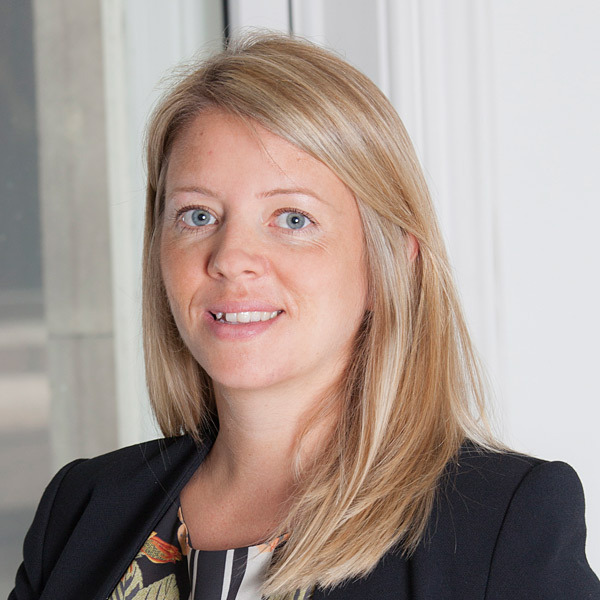 Nina also has experience advising LLP members on their rights and in relation to disputes. Nina works across a number of business sectors with a particular focus on finance, banking, and insurance. Nina is a member of the Employment Lawyers Association. Rupi was admitted as a solicitor in 2010. Rupi acts for both employees and employers advising on all aspects of employment law. Rupi carries out both contentious and non-contentious work ranging from Employment Tribunal and High Court matters to advising on settlement agreements and contracts of employment. Rupi is a member of the Employment Lawyers Association.